Bao, meaning "wooden", African board game played using a wooden board with carved holes, and pellets which are seeds collected from the beach. 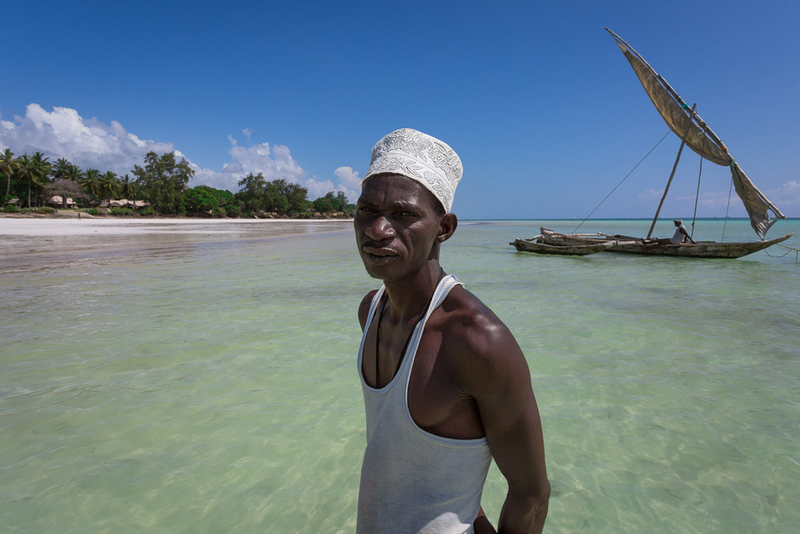 Juma and his ngalawa sailing boat, traditionally used for fishing, but makes a great vessel for going to the reef to snorkel or just sail silently through the water on the wind. Read to your hearts content our unique collection of books in the library. Get your Game on with Chess, Backgammon, Scrabble, Monopoly, Playing cards and the local games Bao and Kumiliki are available. Get Active with all these fun Activities! Hire a Glass bottom boat to see the marine life without getting in the water! Play a round of Golf at the 18 hole Golf Leisure Lodge Golf Club only 10 mins away. Jump out of a plane (with a parachute) at the local Sky Diving Skydive Diani, open all year round. See Diani from the air with a scenic Microlite Flight. Galu is an extension of Diani’s powder white sands but is much less busy, sometimes without a single person on it. It is undoubtedly one of the world’s most beautiful and least spoilt beaches. Diani has been voted the best beach in Africa by the World Travel Market and one of the 25 best beaches in the world by Trip Advisor. Four airlines now fly in from Nairobi, from both Jomo Kenyatta International Airport and Wilson Airport. We offer complimentary collection from and to the airstrip which is seven minutes away. The Masai Mara, Laikipia, Lamu and other famous Kenyan destinations are accessible from here. We can arrange a taxi to collect from Mombasa’s Moi International Airport.